• To satisfy our customers by delivering high quality Products and Services, with competitive prices and delivery times. • As an extension of our client’s team, we utilize our core scientificskills and novel technologiesto help our customers succeed. • Synthesis of compound librariesto improve the biological activities or oral bio-availability. • Process development to reducecost of production and/or toimprove the quality of the products. • PEGylation of peptide and proteins. •Polypeptide technical support and applications. 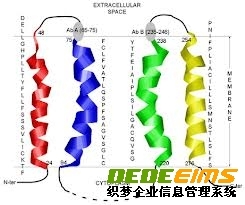 • polypeptide impurity analysis, amino acid analysis, the analysis of the residual solvent, as well as the physical and chemical analysis of the polypeptide. • amino acids to provide special protection services, as well as the group of protected amino acids services .